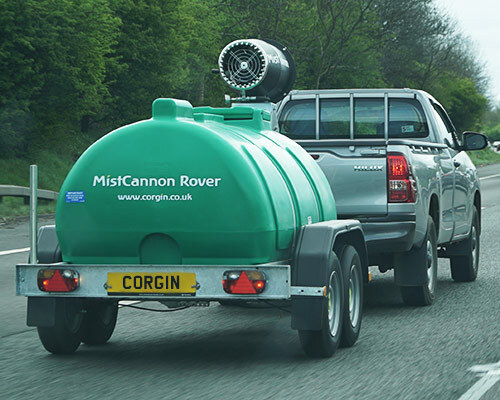 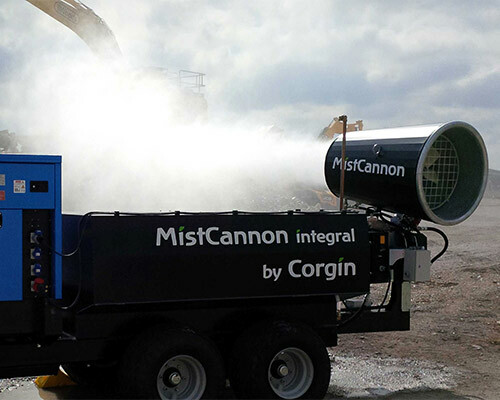 Since 2012, Corgin have been supplying MistCannons both for purchase and hire for large-scale dust suppression applications in many sectors of industry. 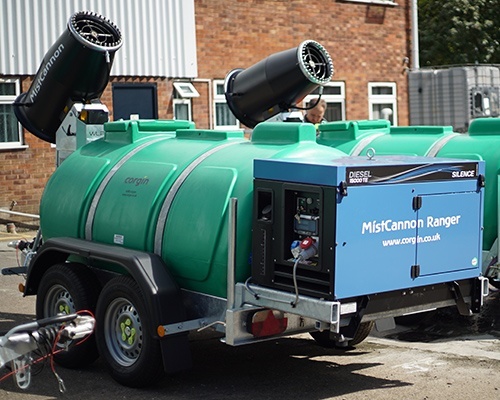 Clearly there is an increasing call from the market for such equipment to be operated independently of power or water supplies (or both), to enable increased versatility on site. 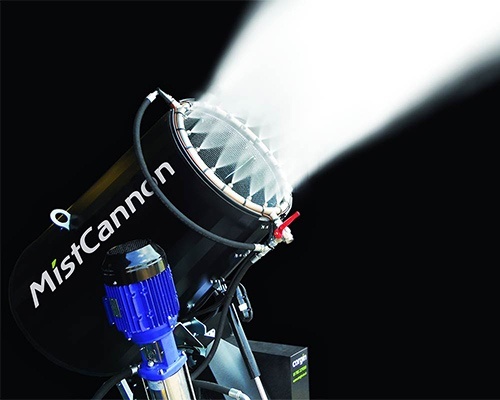 Therefore we have recognised the need to expand our range of ‘self-contained’ MistCannon options, as reflected in the new web pages below.